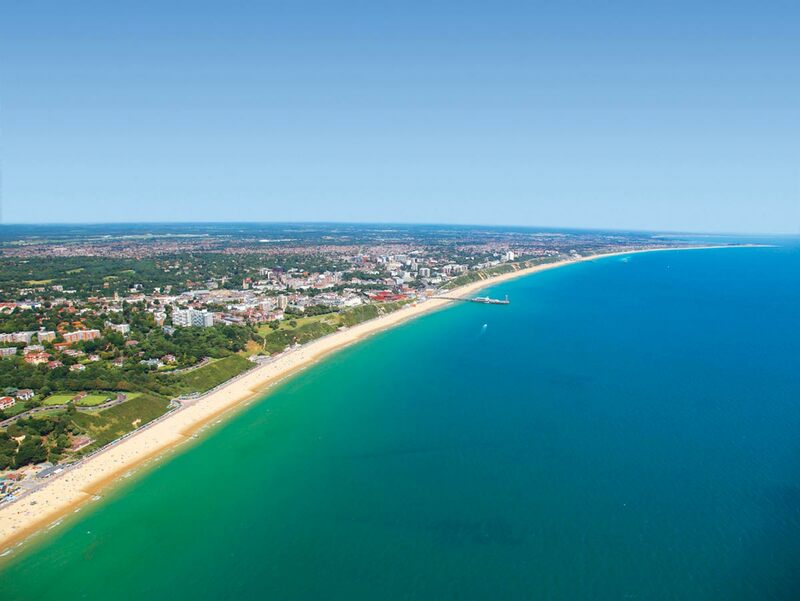 Bournemouth has again been nominated for the Best UK Seaside Town award in the prestigious 2018 British Travel Awards (BTAs). The winners will be determined by the consumer, who has until 30 September to cast their vote. The successful companies will be announced at the BTA Gala Awards Dinner in London on 28 November. Bournemouth won the Best UK Seaside Town award in 2017 for a record third time in five years. The British Travel Awards are considered the benchmark for excellence when it comes to finding out who is the best in the travel industry. The British Travel Awards is a proudly independent organisation, verified by leading global business practitioners, Deloitte.